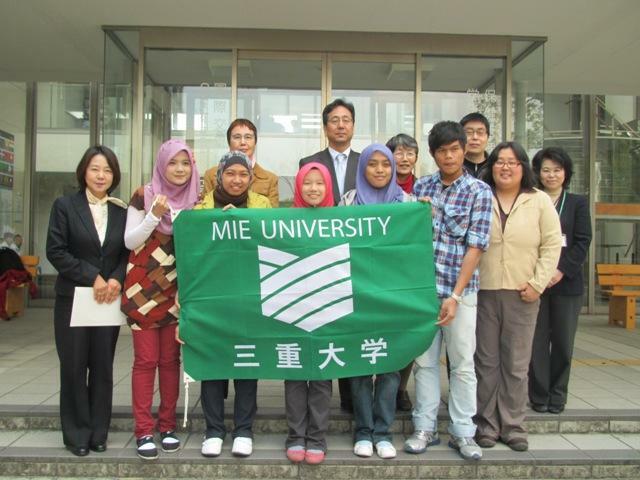 Mie University | CIER Opening Ceremony was held. CIER Opening Ceremony was held. On Thursday, April 11, 2013, the 32nd Opening Ceremony for Japanese Intensive Spring Semester Course was held at the CIER Conference Room. There were 5 applicants attended to this ceremony. 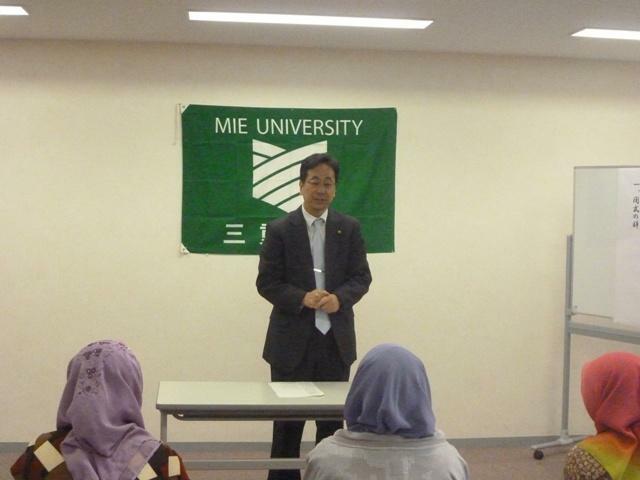 At the Opening Ceremony, Prof. Hori, Director, Center for International Education and Research made an opening remark. Following to the greeting, those five students made their own introduction. In the Japanese Intensive Elementary Course, students are to learn basic grammar, reading, conversation and listening necessary for daily life. After completing thier course, they will make speech in Japanese.